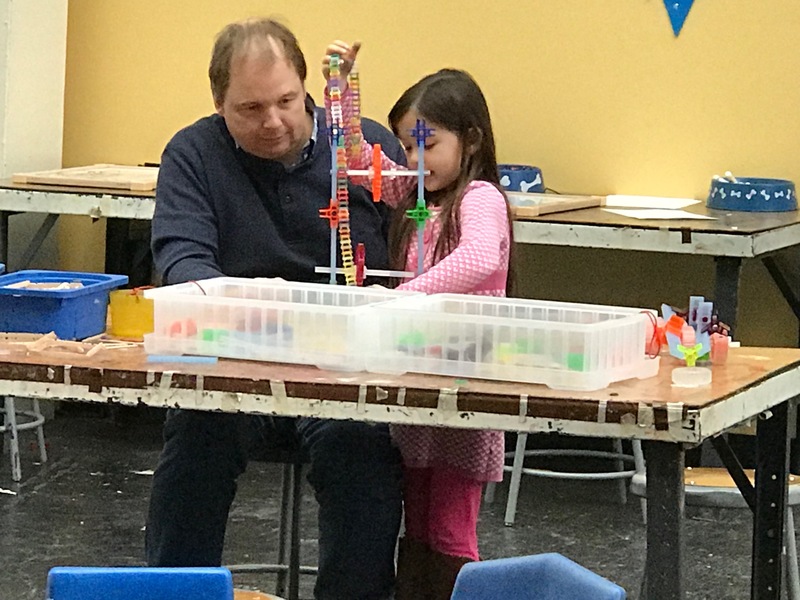 Port Discovery Children’s Museum is off to a whirlwind year in 2019! 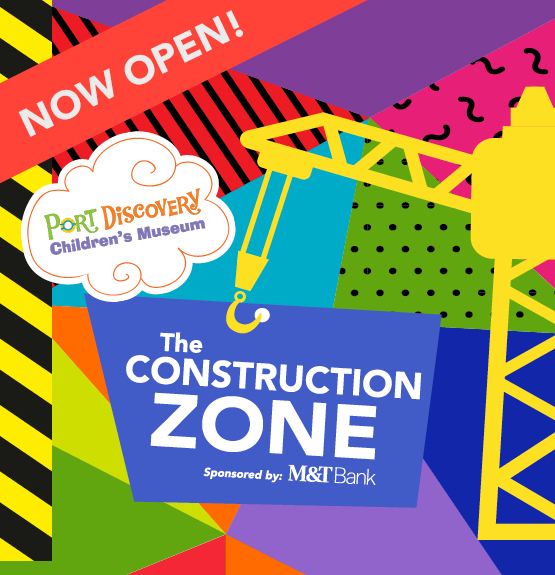 Construction is underway for big new exhibits, they’re about to open The Construction Zone in The Atrium at Port Discovery sponsored by M&T Bank (opens Saturday! ), and are aiming to open Port Discovery’s Pop-Up Play Space at The Shops at Kenilworth by January 30! Today on Theresa’s Reviews, check out Port Discovery’s winter schedule, and enter to win six tickets to visit! January Hours: Fridays: 10 AM – 4PM, Saturdays: 10 AM – 5 PM, Sundays: Noon – 5 PM Also open on Monday, January 21 from 10 AM – 5 PM in celebration of Martin Luther King, Jr. Day. Special Hours: Also open on Monday, February 18 from 10 AM – 5 PM in celebration of President’s Day. Hours: Wednesdays – Sundays. Hours announced on a monthly basis. Check www.PortDiscovery.org for the most up-to-date operating hours. Theresa’s Reviews is giving away 6 tickets total to Port Discovery! These will be valid during operating hours of The Construction Zone (subject to change monthly). Current hours are Fridays – 10-4, Saturdays, 10-5, Sundays, Noon-5. The Construction Zone is expected to be open through March. It may also be open in April, but decisions will be made on that closer to April as construction on the exhibits progresses. Disclosure: The giveaway prize is provided by Port Discovery, but it in no way influenced my opinion! Meet Blaire Wilson: American Girl 2019 Girl of the Year & Giveaway! Port Discovery Fall & Winter Calendar & Ticket Giveaway!